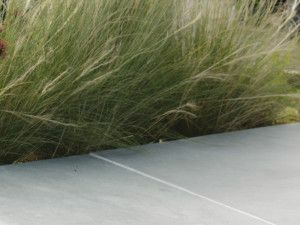 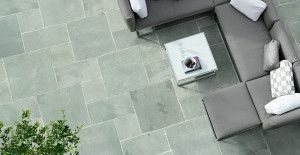 Nordus paving is an exquisite, clean-splitting slate paving from Brazil. 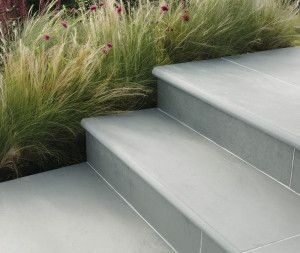 It has diamond-sawn edges and a natural split surface which has been lightly brushed to impart an elegant contemporary look. 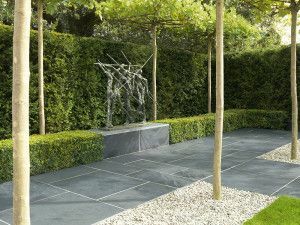 Available in two colours; Nordus Schwarz is a deep blue-grey stone while Nordus Gris is a slightly green mid-grey.